Full professor of Web Information Systems (WIS) at the Software Technology (ST) department at Delft University of Technology (TU Delft). Leading a research group on Web Information Systems (WIS) and involved in the education in Computer Science in Delft. Also, scientific director of Delft Data Science (DDS), TU Delft’s coordinating initiative in the field of Data Science, holding the KIVI-chair Big Data Science, leading TU Delft's research program on Open & Online Education in TU Delft Extension School, and principal investigator in AMS, Amsterdam Institute for Advanced Metropolitan Solutions. 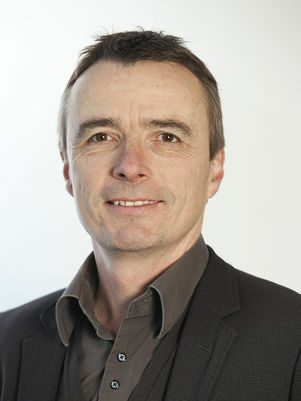 Serving as Director of Education at the faculty of Electrical Engineering, Mathematics and Computer Science at TU Delft.